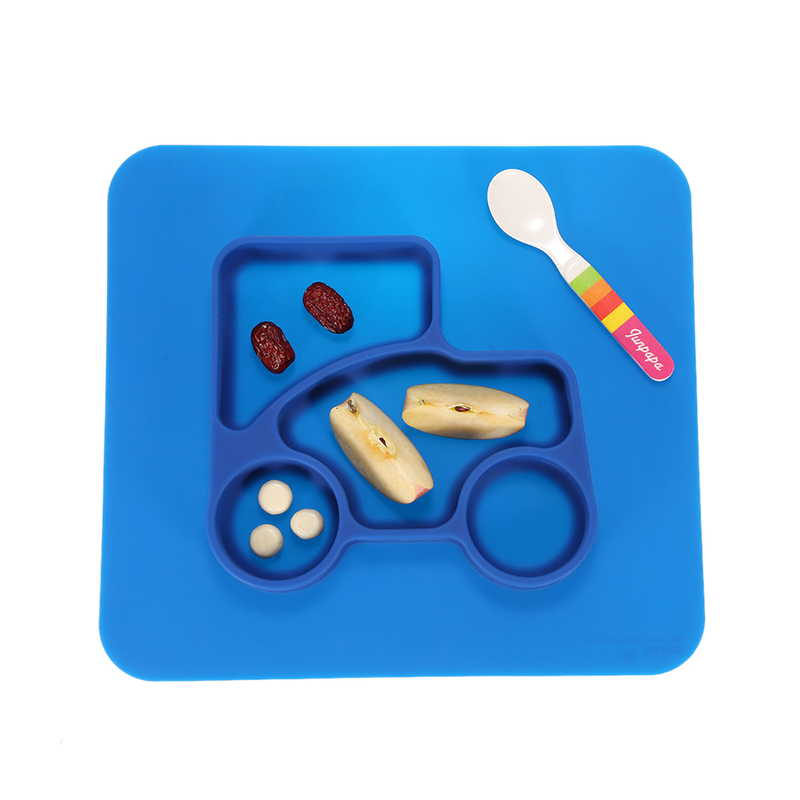 This Baby Feeding Set Baby Tableware Dinnerware Baby Feeding Plate Learning Dishes Baby Training Dishes Plates Bowl Feeding Plate is convenient, comfortable, for your little one and must have for every mother and mother to be. 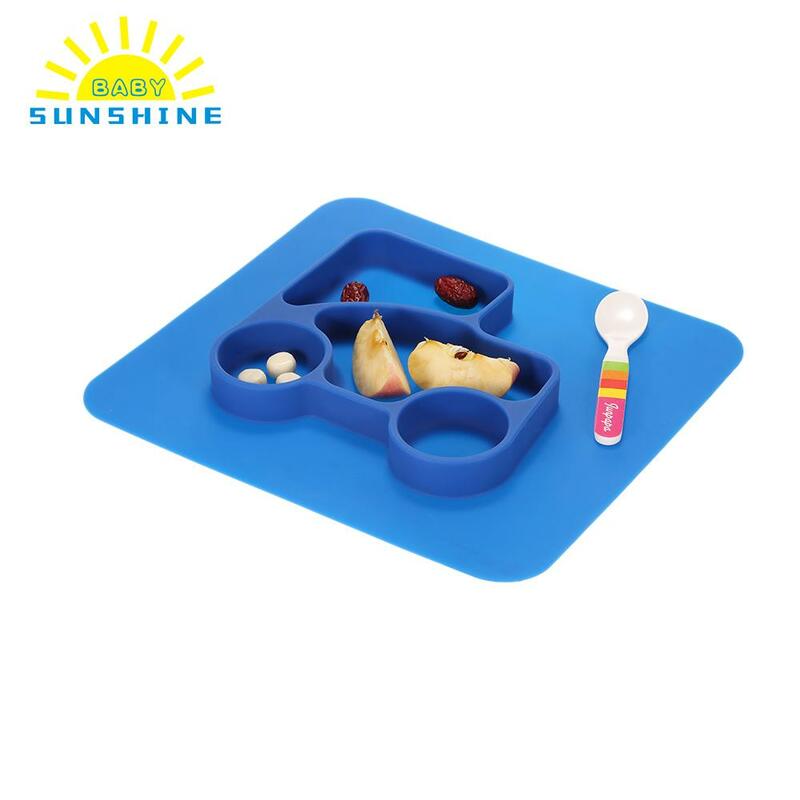 This Baby Feeding Set Baby Tableware Dinnerware Baby Feeding Learning Dishes Baby Training Dishes Plates Bowl Feeding Plate is a great choice for every busy everyday mom and is easy to clean. Get this best deal Baby Feeding Bowl Set Baby Feeder Fresh Food Feeding Baby Dishes Tableware Dinnerware with free shipping, guarantee. Lowest price. 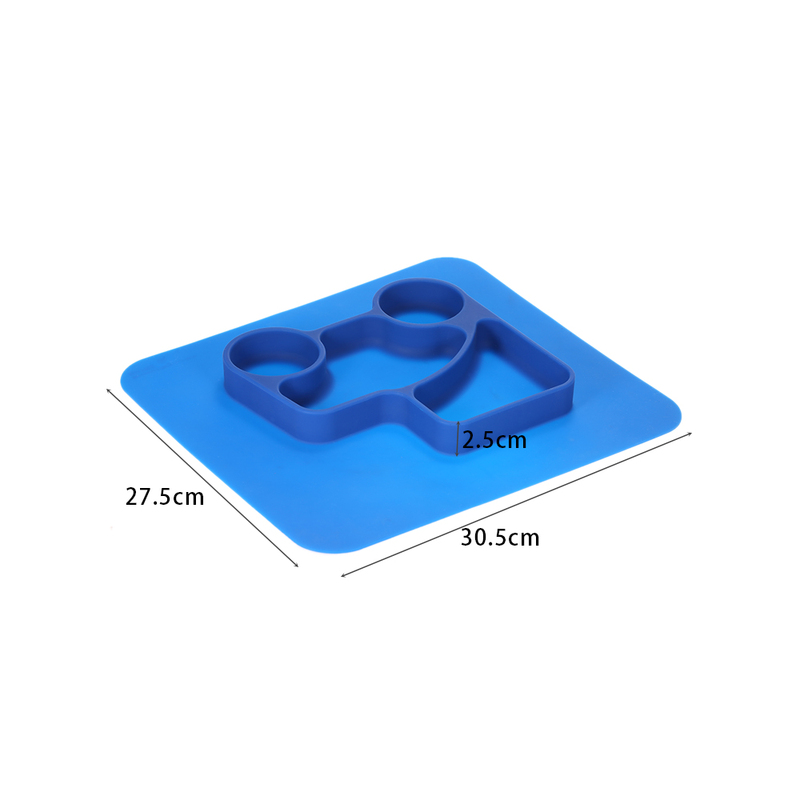 This 2 in 1 placemat plate is made from food-grade silicone material which is safe to use. It\'s soft and comfortable and easy to clean. Candy color and irregular pattern can easily draw babies' attention. 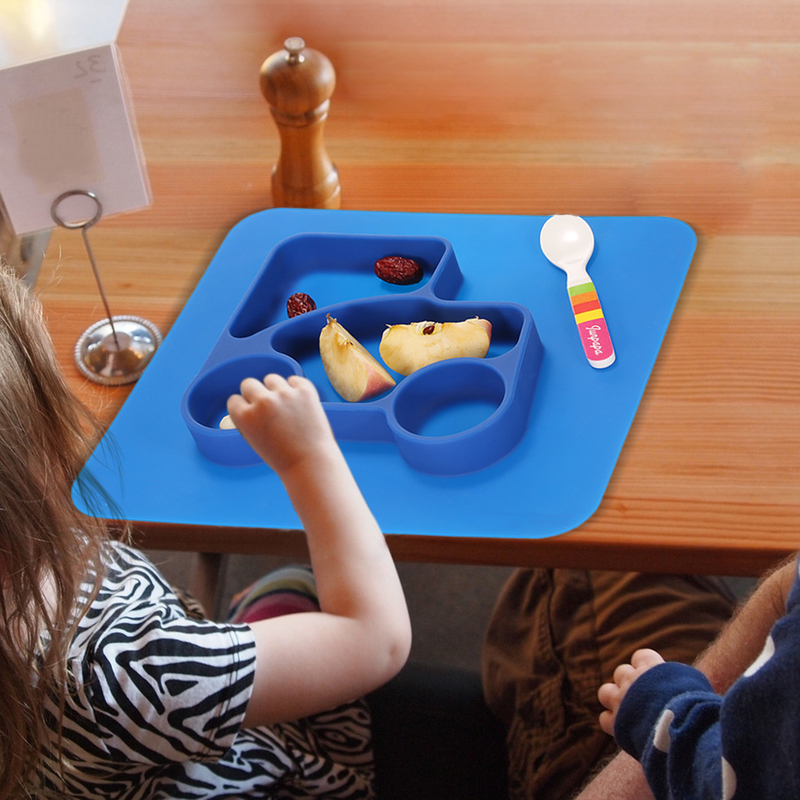 Placemat and plate 2 in 1 helps your baby to develop good eating habit. Non-slip palcemat with little heavy built-in plate is not easy to be overturned. 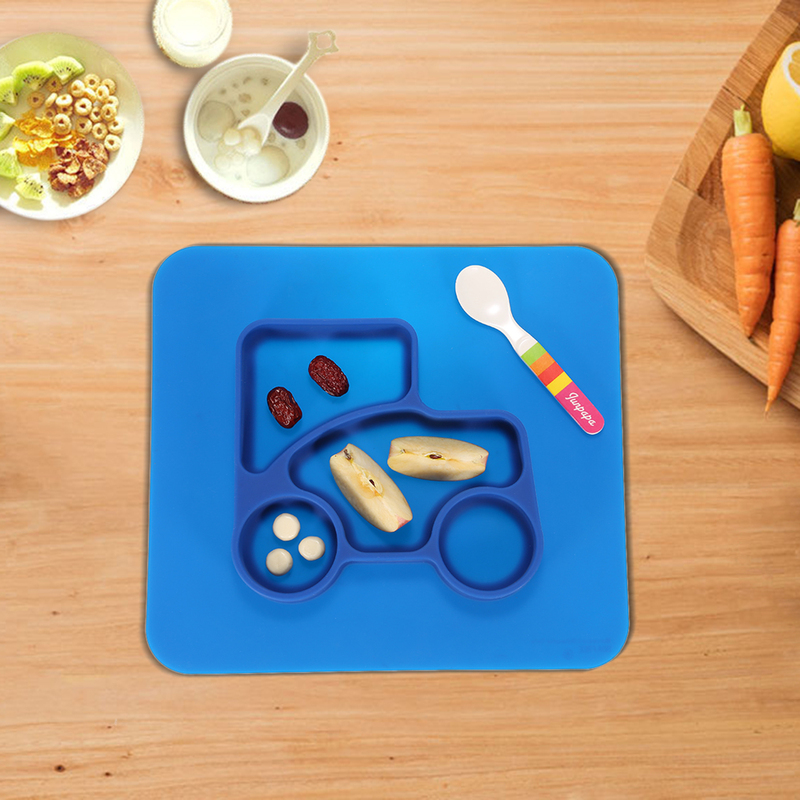 Divided compartments allow you to arrange a well-balanced diet for your kids. 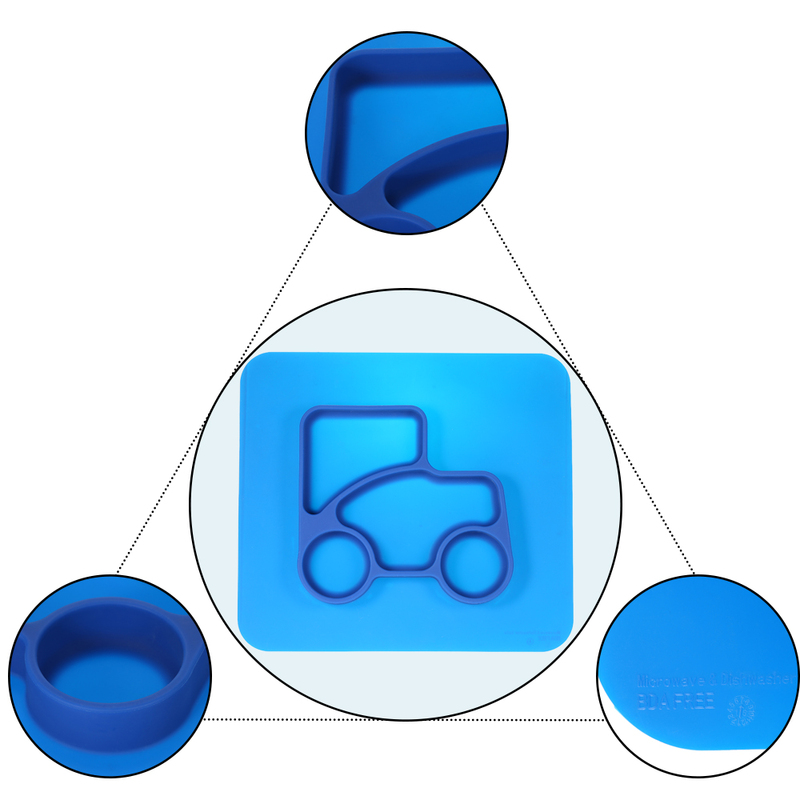 Made of high quality food-grade silicone, safe to use and easy to clean.